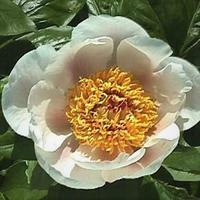 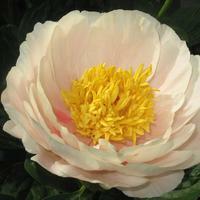 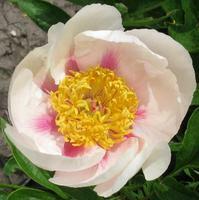 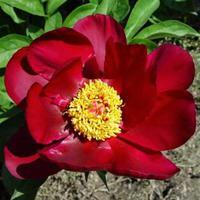 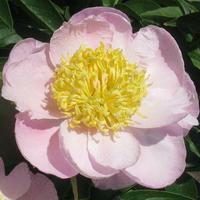 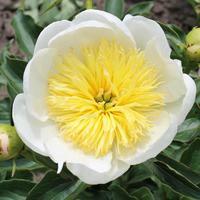 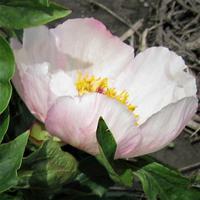 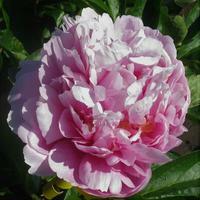 Some peonies most loved for cutting are not necessarily convenient to have included in a dressed up landscape. 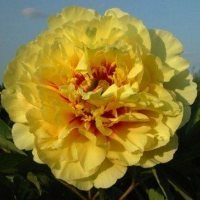 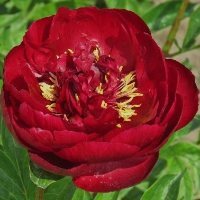 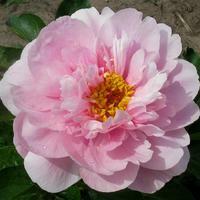 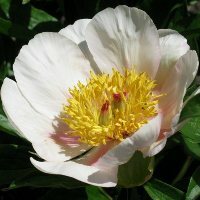 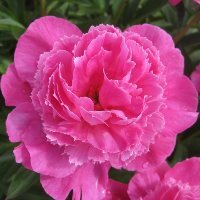 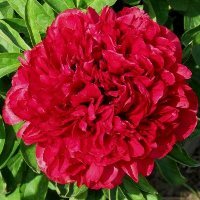 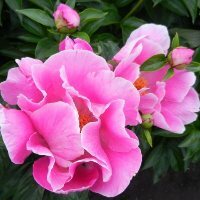 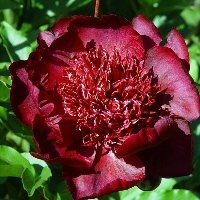 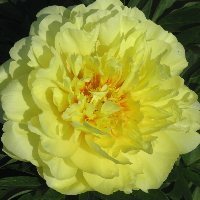 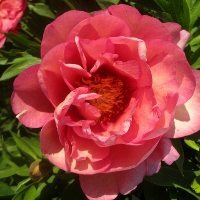 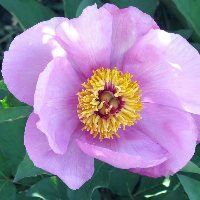 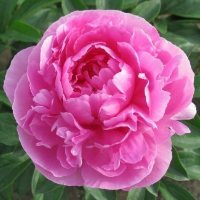 In this section we list peonies that exhibit a more desirable blossom form and bush habit for flowering in garden spaces where you want things to stay neat. 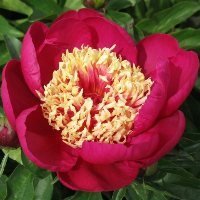 In general, we have reserved this label for those sorts that not only hold up well for their flower type with or without mechanical supports, but also can be expected to maintain acceptable bush appearance into later summer. 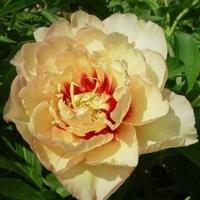 We assign the designation "Best Landscaper" based upon several decades of critical observation.